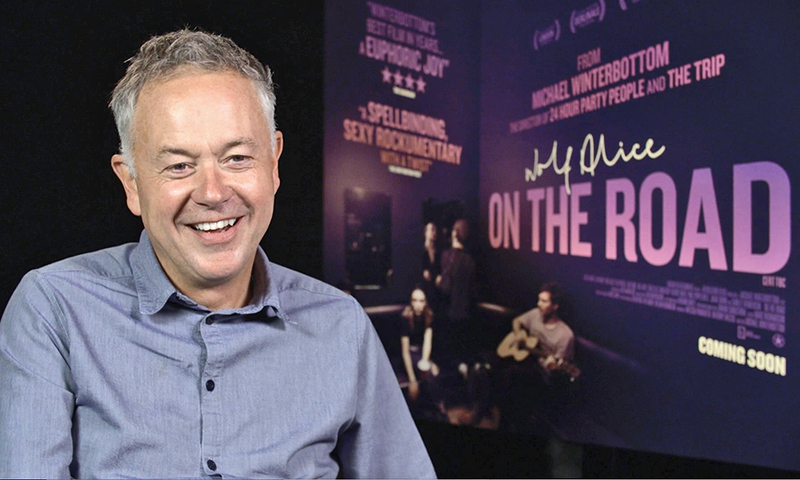 Michael Winterbottom is a Lancashire-born filmmaker, who started his career in television before turning to film. He is best known for Welcome to Sarajevo (1997), Wonderland (1999) and 24 Hour Party People (2002), all of which were shown at Cannes Film Festival. 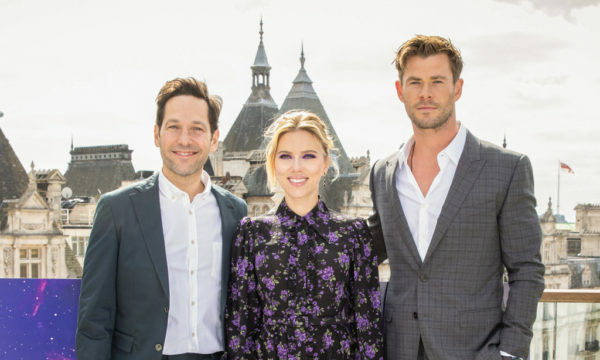 His next film, On the Road, following the band Wolf Alice on their UK tour, premiered at the BFI London Film Festival in October 2016 and is released nationwide this autumn. We spoke to him about the inspiration for his new documentary and his potential future projects. On The Road is released nationwide on 6th October 2017. Read our review of On the Road here.